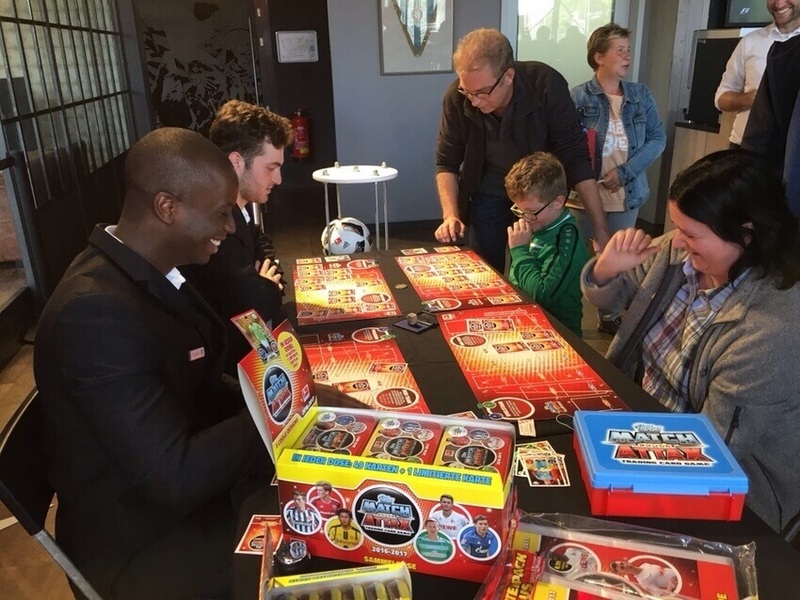 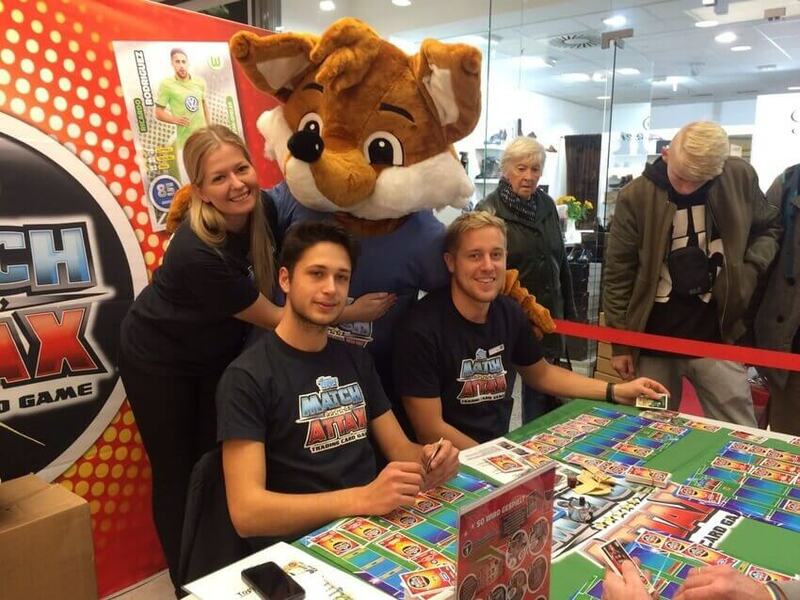 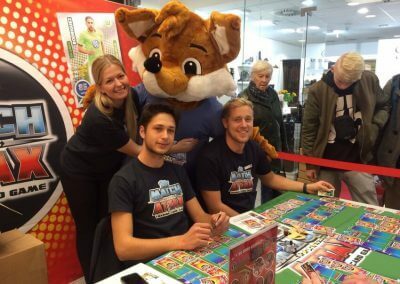 Since 2009 we assist our client Topps every year with their great ‘Match Attax’ tour through Germany. 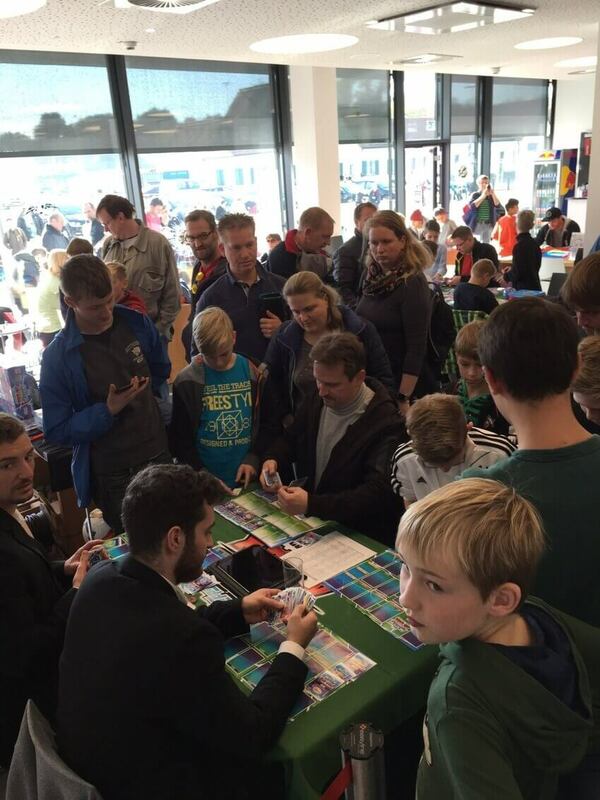 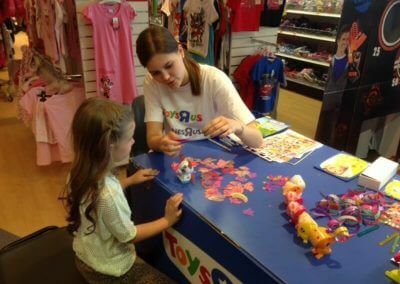 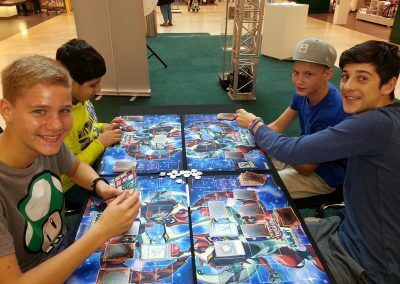 During the 13 tour stops we engage with new players and fans. 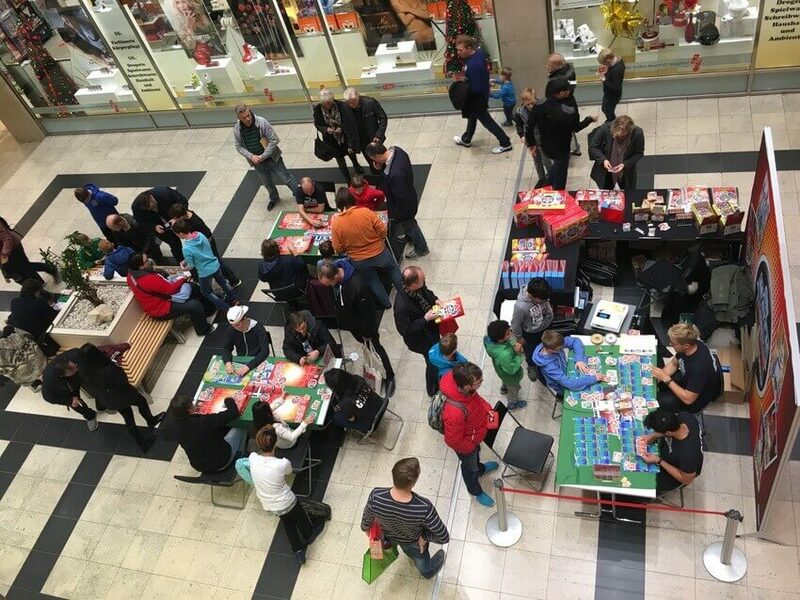 The events take place in the arenas of the great soccer clubs (11 tour stops in 2015) and the most frequented shopping malls (13 tour stops in 2016). 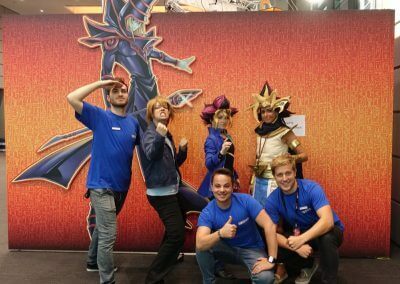 Here we give everyone who is enthusiastic about playing the opportunity to explore the demo area, enter the match with the ‘Match Attax’ master and browse through an exclusive shop.